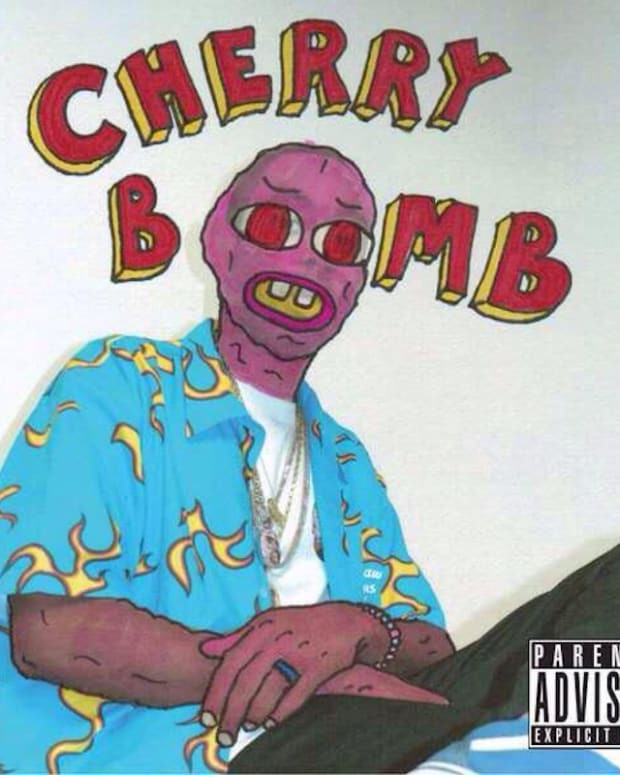 Earl Sweatshirt and Tyler, the Creator come back to play a set on Sunday night. 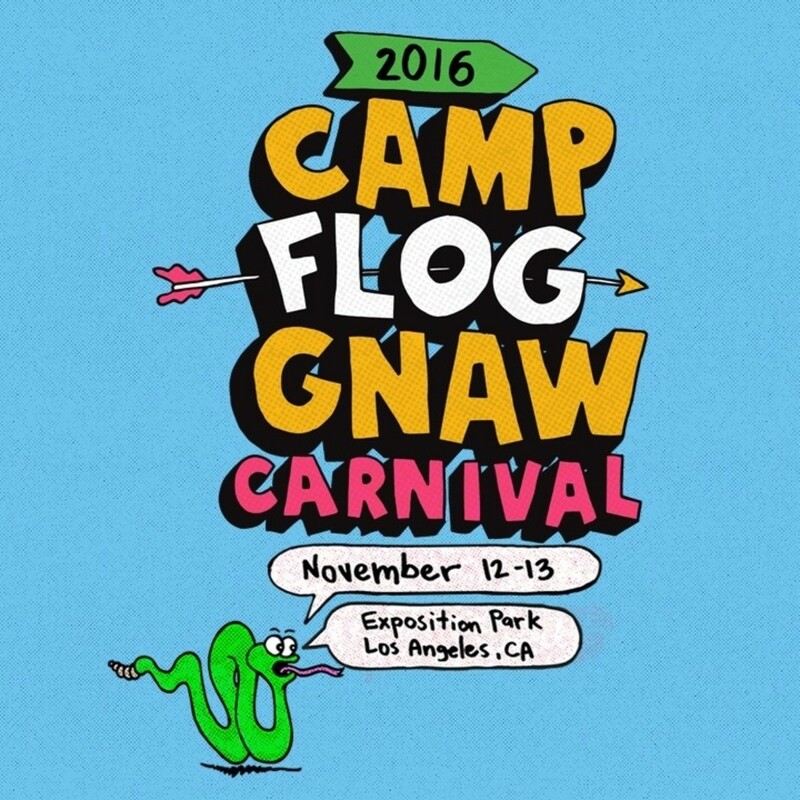 Tyler, the Creator&apos;s Camp Flog Gnaw has quickly risen to become one of LA&apos;s best music festivals, and a particular standout in the fall/winter season. 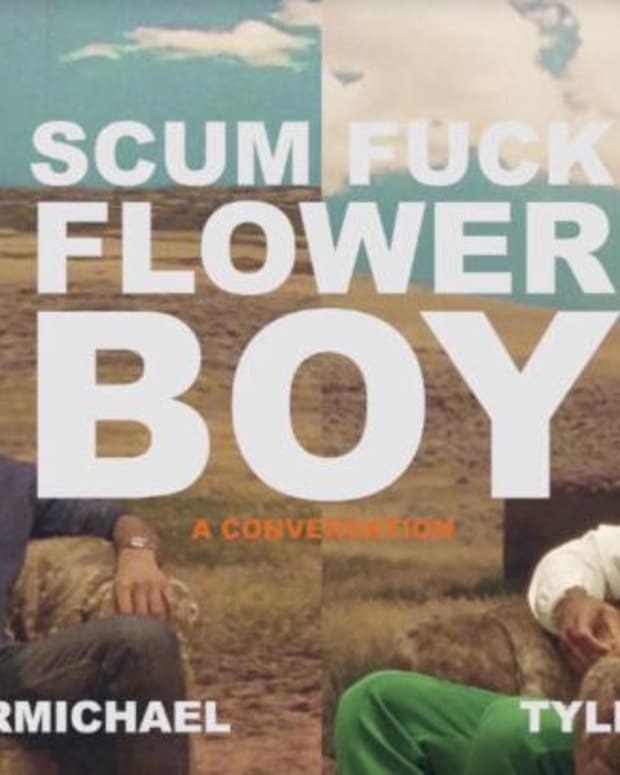 There was a mystery slot that many speculated was for Frank Ocean, but instead turned out to be a surprise revival of Earlwolf, much to OF fans delight. “Couch,” “Orange Juice,” “Rusty,” among many other hits were played during the full set. Erykah Badu, Flatbush Zombies, A$AP Rocky, Kaytranada, Kamasi Washington, Gallant, Lil Wayne, and many more were performing this weekend at the Los Angeles festival. Watch the festival footage below!